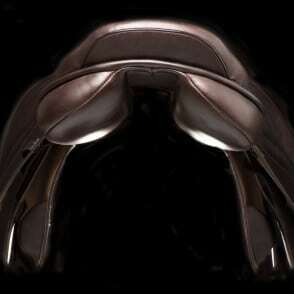 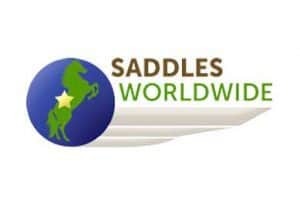 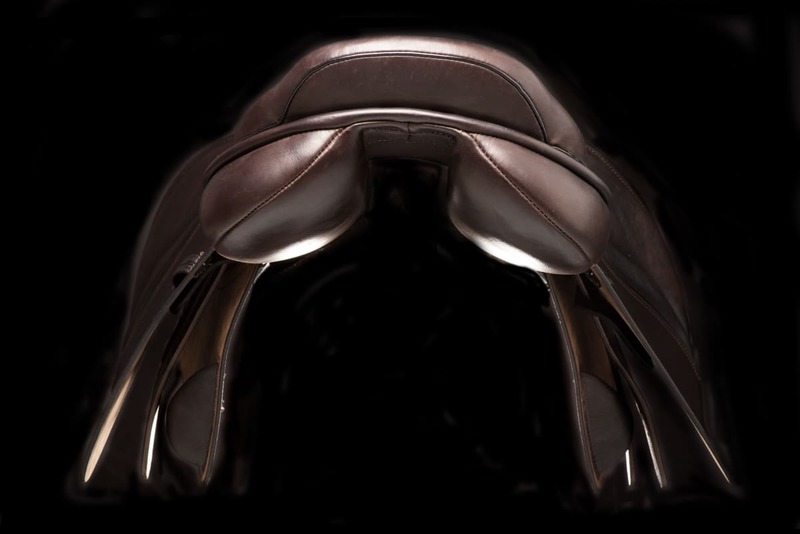 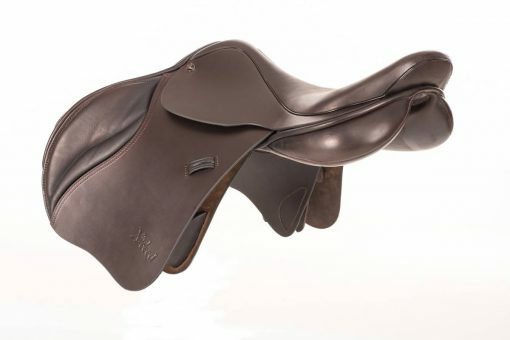 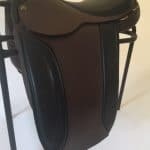 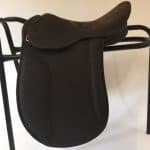 A new and exciting sports jumping saddle from the design team at Ideal.The x-ceed has been cleverly designed for unsurpassed position and contact with an open seat, perfect leg and boot cut flap. 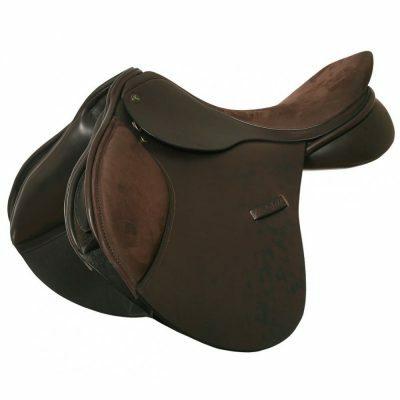 Slim panel with wide bearing surface area and featuring Ideal's Shock-absorber system for optimal pressure distribution. 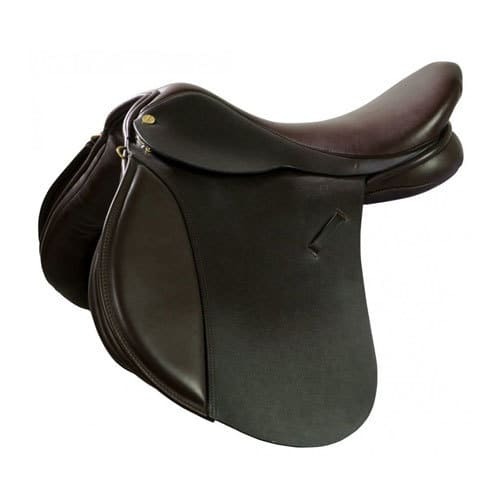 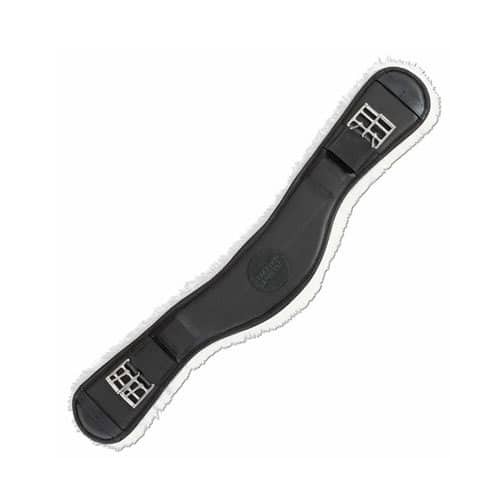 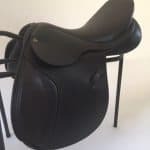 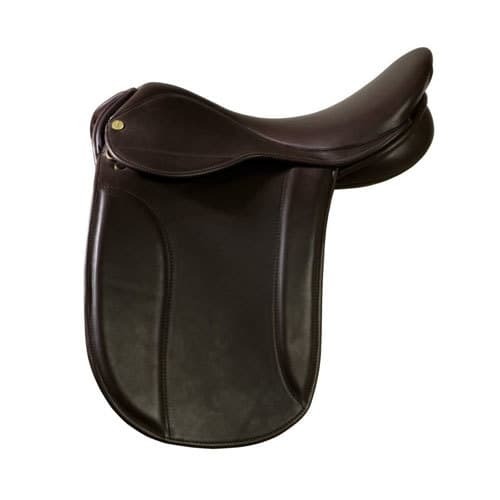 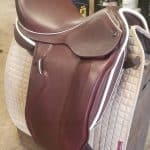 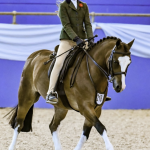 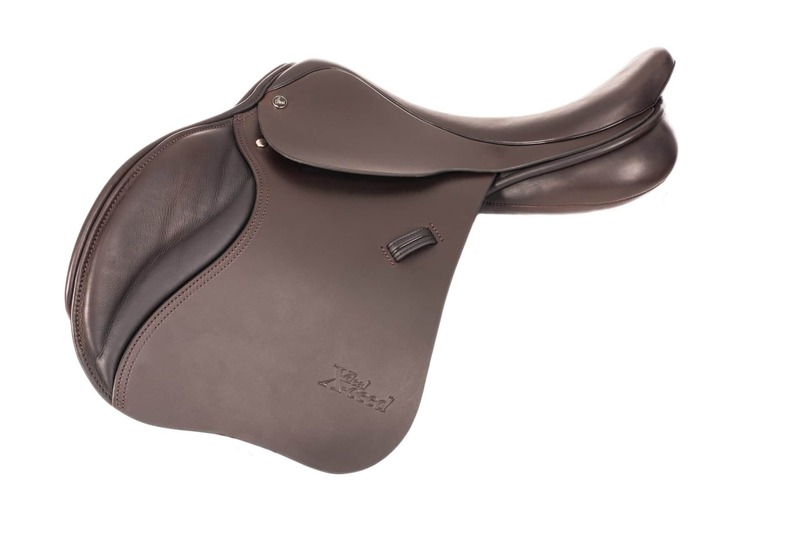 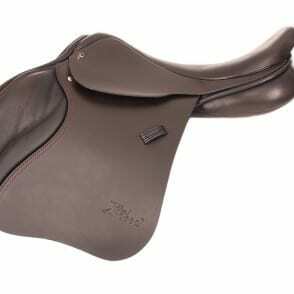 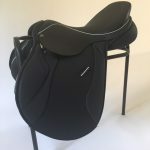 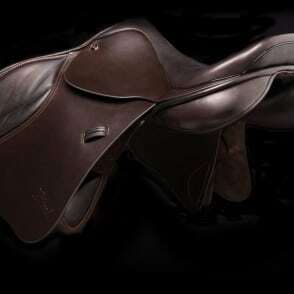 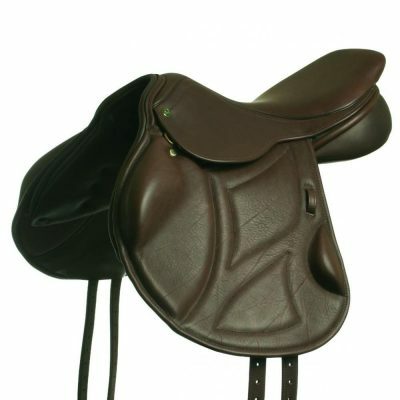 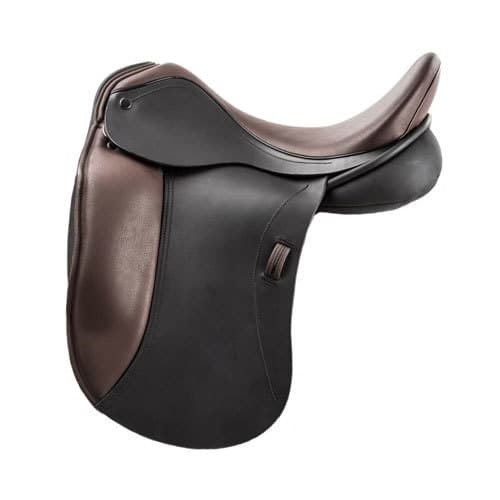 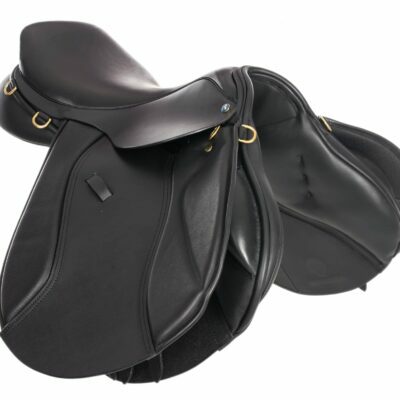 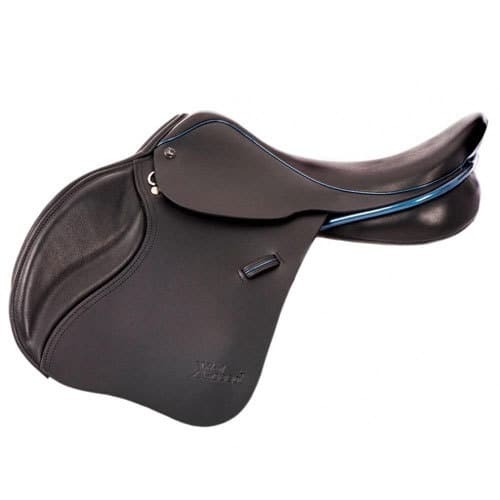 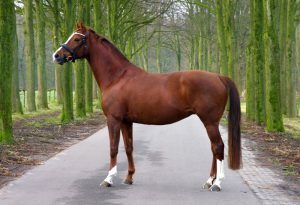 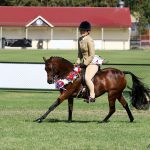 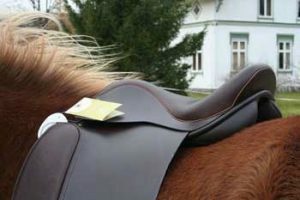 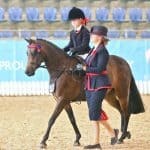 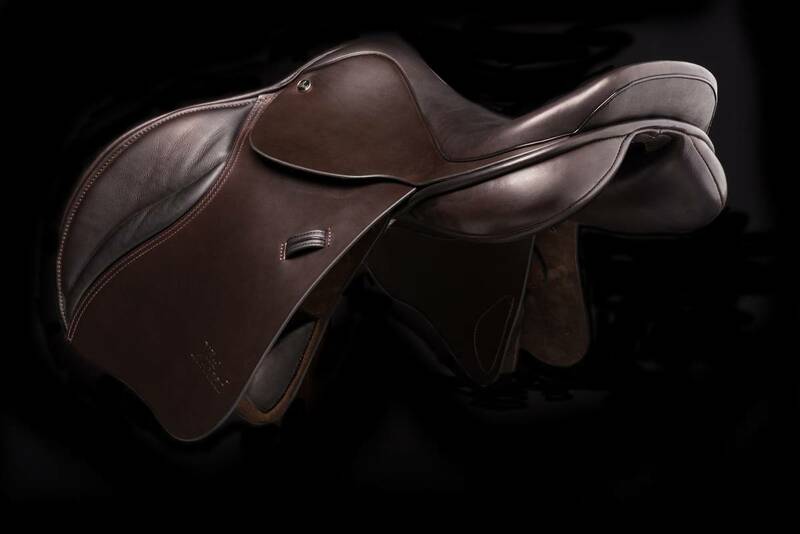 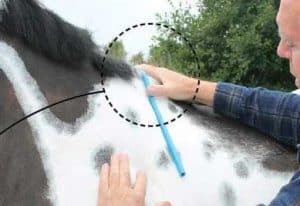 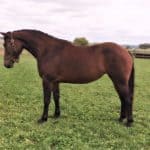 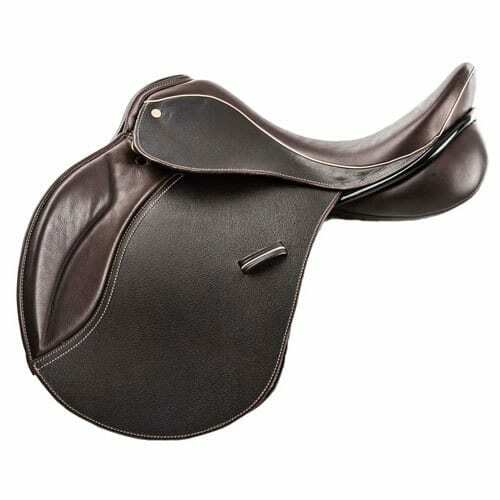 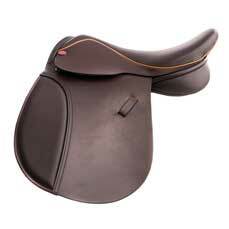 Specifically designed to fit the modern sports horse, the X-ceed is manufactured using soft solid leather and the finest Italian calf providing unsurpassed quality and feel. 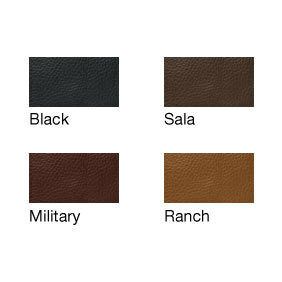 The X-ceed is available in sizes 17, 17 1/2″ & 18″ in standard width fittings and standard colours black, sala, military & ranch.